Balber combines English and American Heritage styles with a renewed design, resulting in fresh and elegant pieces, in line with the current trends: cool, smart and clean. 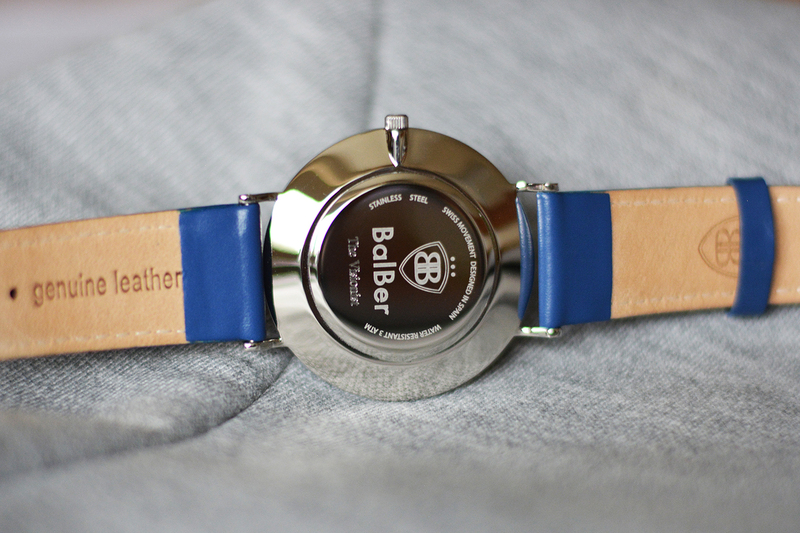 There are a wide selection of straps and engraving services on the Balber website. 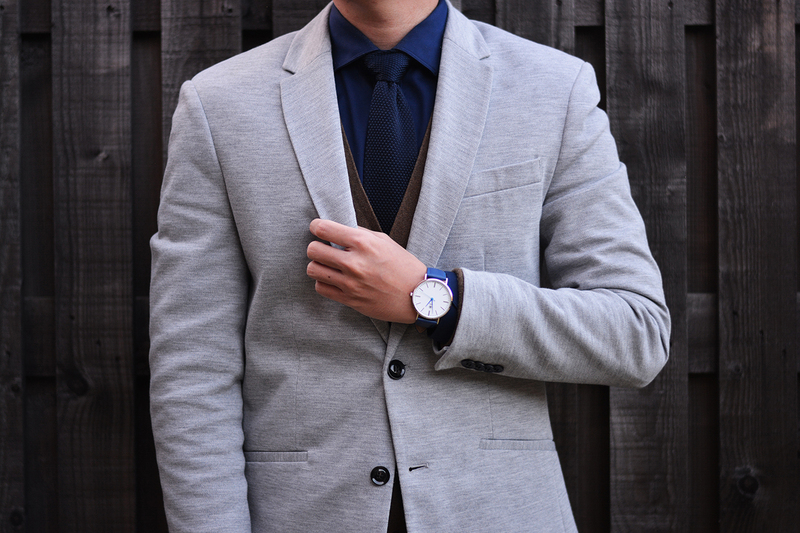 The design is minimal and sleek which is suitable for the fashion lovers who have preppy personality – for both men and women. The case has clean, sober and well-proportioned aesthetics with an optimal diameter of 40 mm, framed with a primary attribute, steel. Balber offers an engraving service for the entire Balber timepiece collection as the perfect gift for any special occasion. Please visit www.balbertime.com to look for your favourite timepiece! 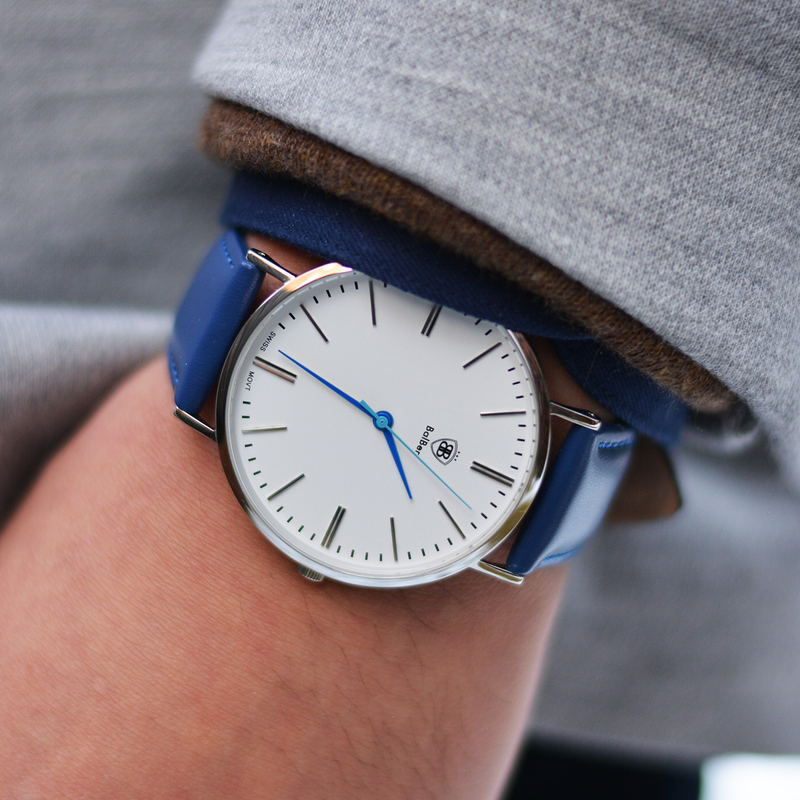 Entra en www.balbertime.com para encontrar tu BalBer favorito!